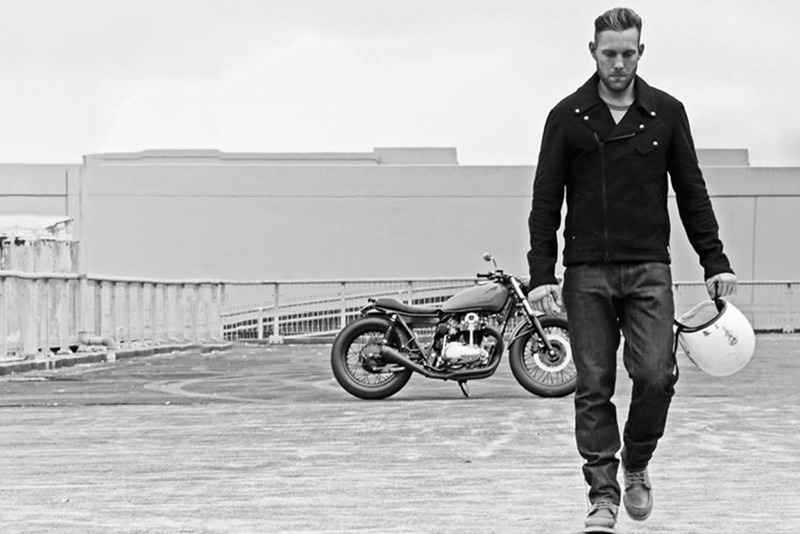 Reigning Champ x Deus Ex Machina – With Deus Ex Machina’s expertise with motorcycles it seems strange they would make any apparel outside of leather, but exceptions are made when you have Reigning Champ from Canada calling. The two brands converge on a collection of fleece outerwear. Expect the requisite hoody along with an all fleece “Rider” jacket. The “Rider” resembles the classic motorcycle jacket, but comes with heavyweight fleece, all black matte hardware, and a stow-away double knit balaclava. 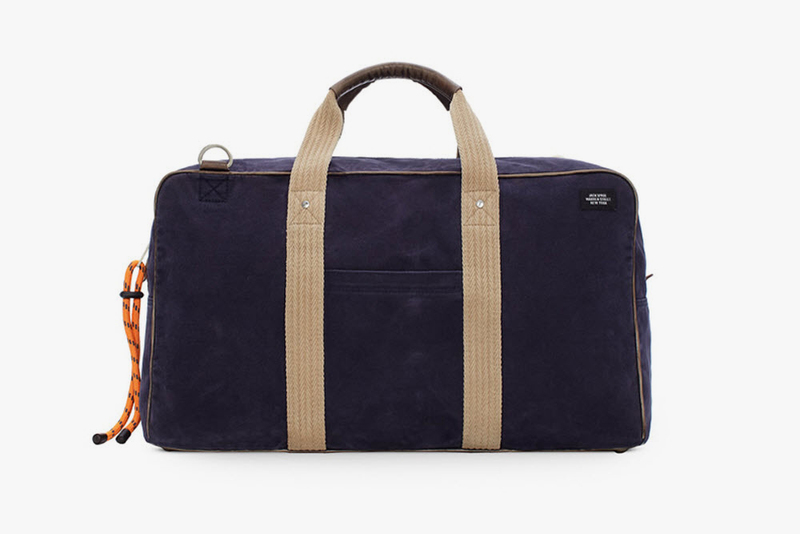 Jack Spade “Rope Canvas Narrow Gear Duffle” – Jack Spade’s penchant for archival military pieces has them looking at World War 2 parachute duffles for their latest accessory. The “Rope Canvas Narrow Gear Duffle” is sized for the gym and large enough for a weekend getaway. With stonewash canvas as the outer the bag is meant to develop a patina over time, and the waterproof interior lining means that it keeps your gear dry. ADDICT x Marvel by Tadaomi Shibuya – The United Kingdom’s ADDICT has licensed all your favorite Marvel characters and enlisted the talents of artist Tadomi Shibuya. 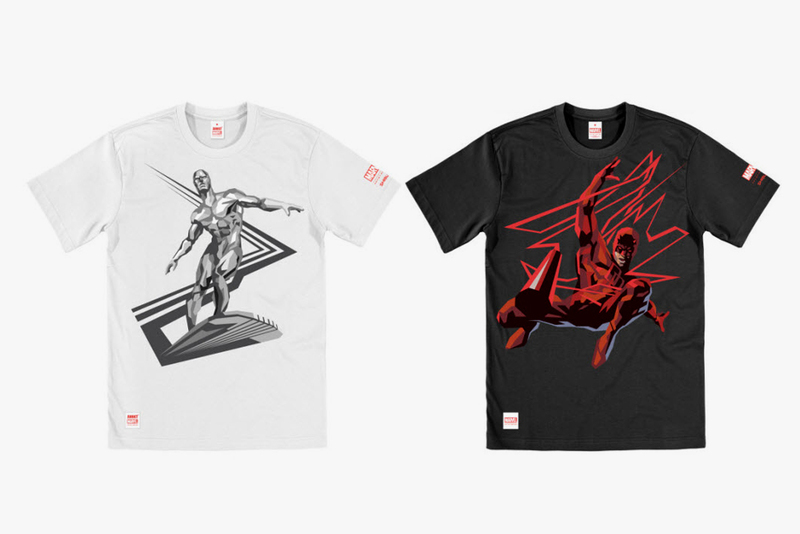 The Japan-born artist creates a three-piece collection featuring the lesser known heroes and villains: Daredevil, Silver Surfer, and Doctor Doom. Look for the T-shirts to be available in white and black with the center featuring the stylized artwork of Shibuya. Nice Kicks x New Balance – Following a 3-year hiatus, Nice Kicks follows up their 2011 project for New Balance with a new 1600. 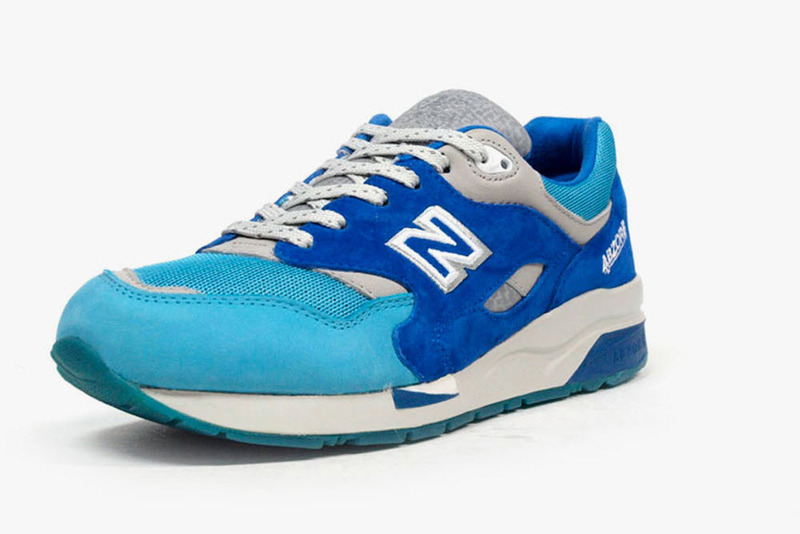 The classic runner is proudly made in the United States and arrives with a custom aqua blue and grey colorway. The uppers comprise of premium suede and the smooth ride is courtesy of the “Abzorb” sole. Look for the Nice Kicks logo to grace the insole, and for a release next Saturday, February 15. 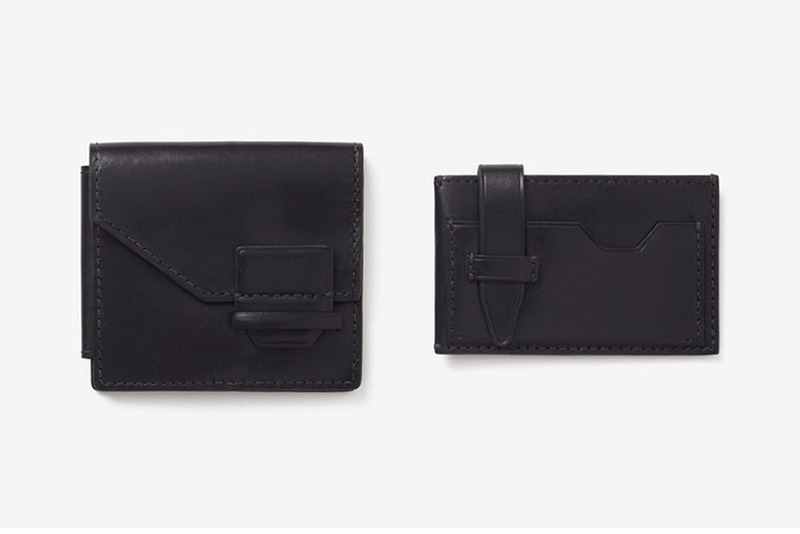 3.1 Phillip Lim Leather Accessory – Phillip Lim takes a little time away from the ladies to develop a leather accessory collection for men. Due out this season is a billfold and card case. The “Fold Tab” wallet is slim and sleek, but can open up to reveal more space for cash and cards. The “Surf” card case also comes with a fold-over tab for added security. Look for the two pieces to be available in select Philip Lim stores soon.